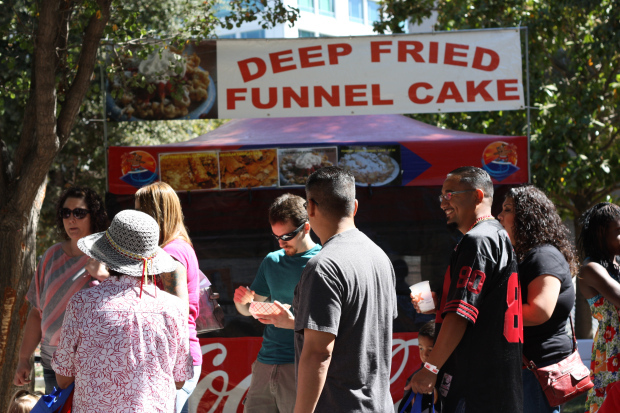 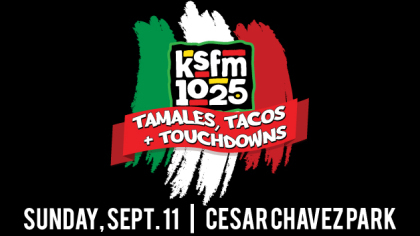 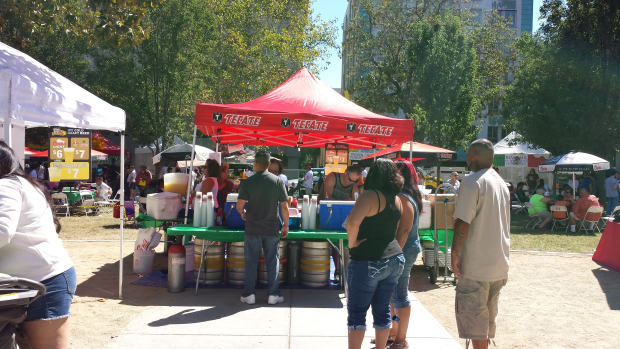 Join 102.5 at Tamale’s, Tacos and Touchdowns at Cesar Chavez Park in downtown Sacramento. 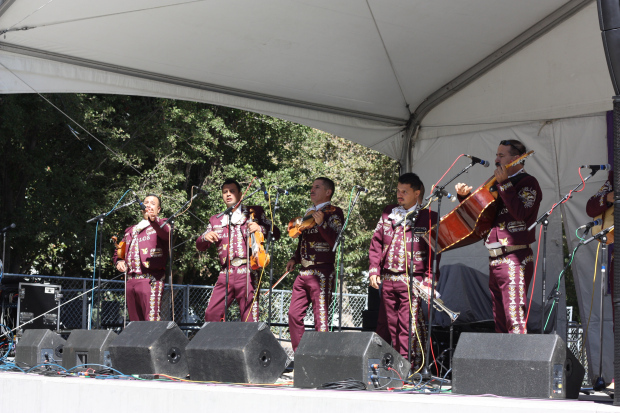 You’ll enjoy delicious Tamales, Tacos and Mexican food from a variety of regions and styles, plus performances from Mariachi Los Gallos, Solsa and more! 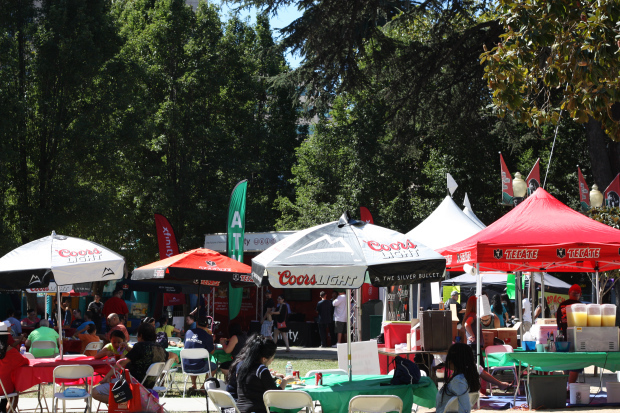 In addition to good food and live music, there will also be games in the 102.5 Football Zone, as well as a free kids area featuring inflatable slides, jump houses, and so much more!